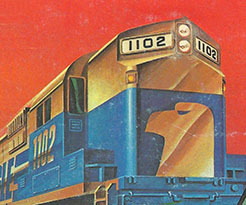 Featuring on the cover of TYCO’s 1980 catalog, the Golden Eagle train set was a well-appointed offering that gave many young modelers a start in the hobby. 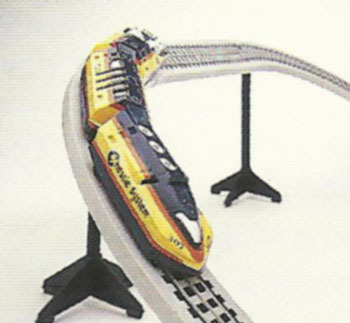 A 1990 release from TYCO was this Chessie System decorated Turbo Train set. 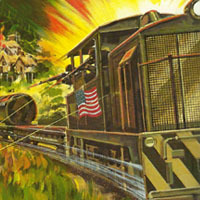 Introduced in 1980, TYCO’s “Big Logger” train set enjoyed at least two versions and appeared in the HO-scale electric train line for four years. 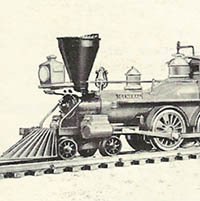 A 1950s TYCO train set release was “The General” that included a 4-4-0 steam locomotive. 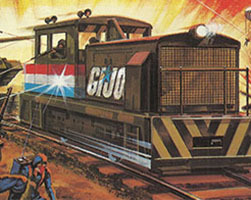 TYCO’s first TV show-licensed offering of the 1980s was its popular G.I. 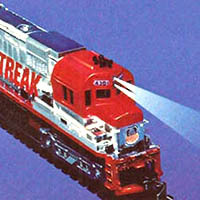 Joe Electric Train & Battle Set release introduced in 1983. 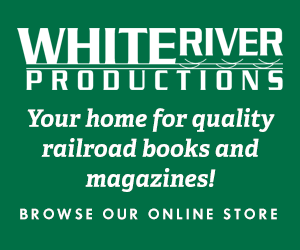 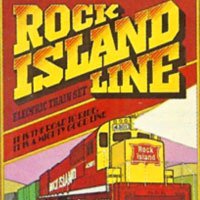 The Rock Island Line train set got its start in TYCO’s 1976 catalog. 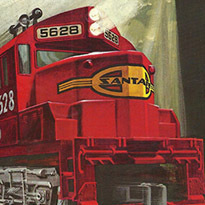 During the early-to-mid 1970s, TYCO’s Over & Under set came with Santa Fe F9A power. 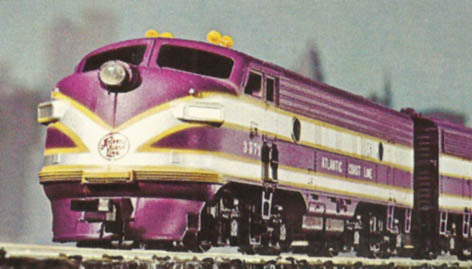 From the mid-1960s, TYCO’s Mountain Master came with the buyer’s choice of Atlantic Coast Line or Union Pacific F9s. 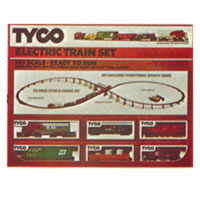 Introduced in the late 1970s, this popular TYCO HO-scale train set was the beginning for many hobbyists into the world of model railroading.